The search found 366 results in 0.088 seconds. “Today’s proposal marks the beginning of the budget process, and it’s clear that there’s more work to do,” said Michael A. Peterson, CEO of the Peterson Foundation. Federal debt is on an unsustainable path. 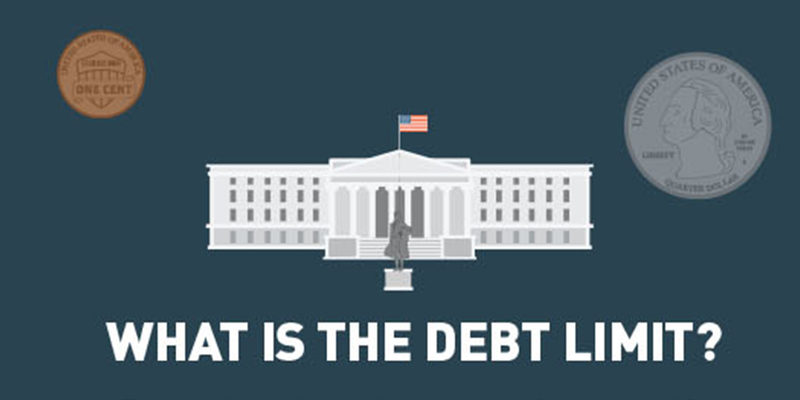 “The vast majority of Americans across party lines, including younger voters, are calling on the President and Congress to take action on our national debt,” said Michael A. Peterson, CEO of the Peterson Foundation. Mandatory spending and interest costs will climb significantly, while discretionary spending will fall to well below historical averages. 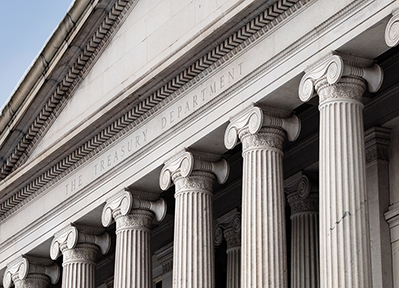 Net interest costs on the national debt are projected to rise sharply.